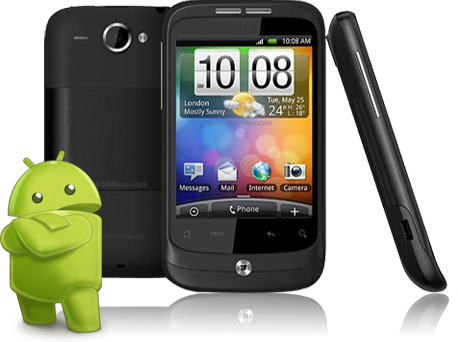 with most of the standard business phone like iPhone, Blackberry and Android. 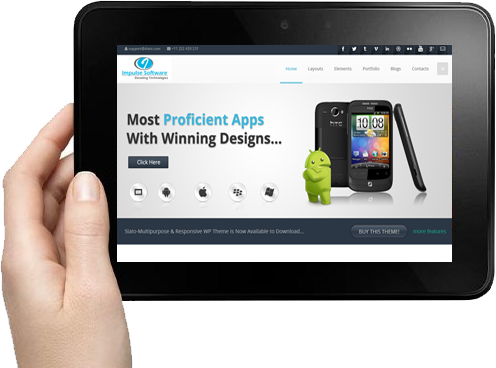 Responsive mobile design for any device. We strongly believe and commit to deliver the best and most innovative websites. SAVE UP TO 45% ON YOUR WEB / MOBILE DEVELOPMENT COSTS.... Request a Quote! At Impulse, we believe in creating the best scalable design, using the latest technology, making the finest apps, integrating the customized software and pushing you to the top of the search engines. 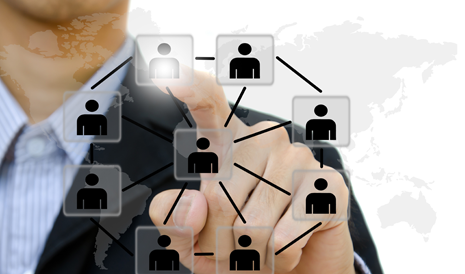 We have a methodological approach and we offer services that exude immaculate perfection. A new horizon in the world of web development. The Unique Selling Point of any website. Lets reach the zenith of web world. Convert your website PSD design to HTML. Specialist in developing high end mobile apps. Best software integration for interactive web layouts. Users all over the world can open various browsers and as the best web designing agency of India, we ensure that the code is compatible on all type of browsers and the page will load up efficiently. Even when we have converted PSD or JPEG or even PNG files to HTML, we ensure that it is supported on different browsers. We assure you of 100% satisfaction. Customer satisfaction is our first priority. We are the leading web development group of India. 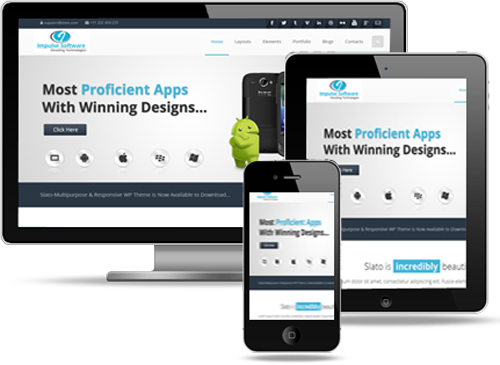 We will help you get the best website/app that is tailor made as per your specific needs. Don't worry, we are here, whenever you need us. You can bank upon us, even after your project is completed. Kindly give us a call whenever you're in need. 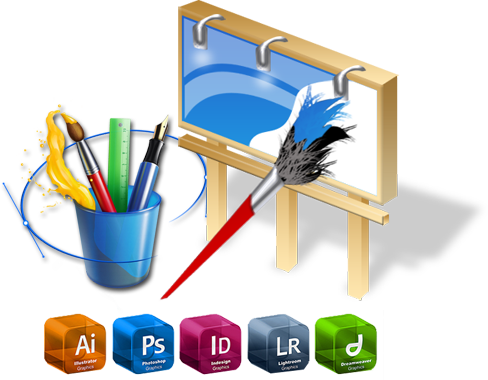 We deliver the best web development and design in India and throughout the world. We have worked with some of the top clients and our impressive work profile bears the testament of the effectiveness we are known to exude. Responsive website is no longer a luxury, else became a necessity. "Excellent Work, Very good communication, quick to respond, has a good understanding of project requirements." "You people rock, your product rocks. Why can't Impulse make all the software we use? I would definitely place more work projects through their company." "I appreciate you taking such good care of your personnel that the customers you serve can actually talk to someone who seems happy to assist us." "I would like to thank your support staff for the wonderful service that has been provided." "The unanimous conclusion of all of the staff members involved in our research and review is that Impulsetek is clearly the best service provider." "Impulsetek is a company that adheres strongly to budget, delivers timely updates, and conducts itself with the utmost professionalism." "Great service provider. From the start to the completion of the project they were right there the entire way." Want to take your business to the top? Avail our Services Call US Today! Impulse Software Solutions (P) Ltd.
We, at Impulse Software Solutions are aware of the necessities of our clients. © Copyright 2009-2019 Impulse Software Solutions. All rights reserved.